Posted October 21, 2014 to engagement session , pre-wedding by: Leo Dj. 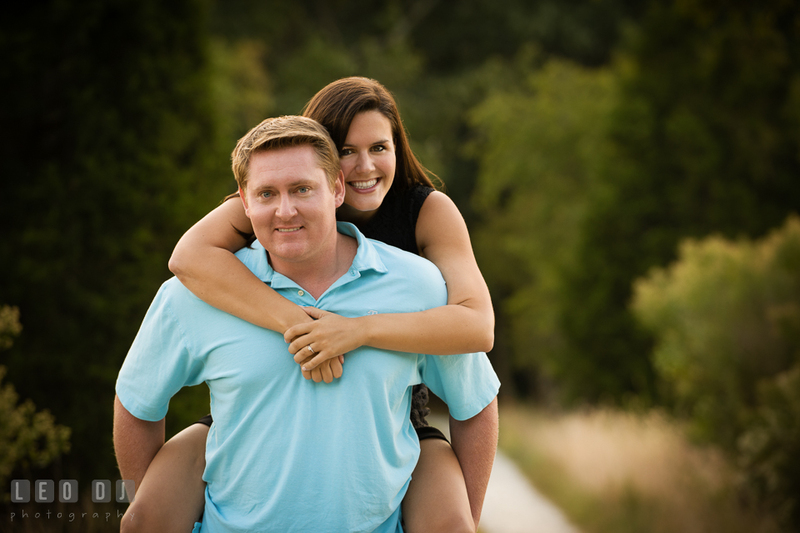 Phil and Megan first met when they were playing kickball for a team in Easton. She had just moved back from Bethesda on what she thought would be temporarily, and her friend signed her up for the team she was on. Phil’s friend signed him up too, which, in Megan’s own words, “We’re certainly glad they did!”. They both started out just as friends, often hanging out after games, and eventually their relationship grew as they get to know each other. Phil also said that Megan’s kickball skills were a big plus :). The proposal was amazing. Megan and Phil went to Las Vegas for a work conference he had there. While there, Phil planned an excursion to go visit the Grand Canyon. They took an incredible helicopter tour of the canyon. The helicopter landed so they could walk around in the canyon, and that’s when Phil got down on one knee and asked Megan to marry him. Of course she said yes, and it was definitely a trip to remember! 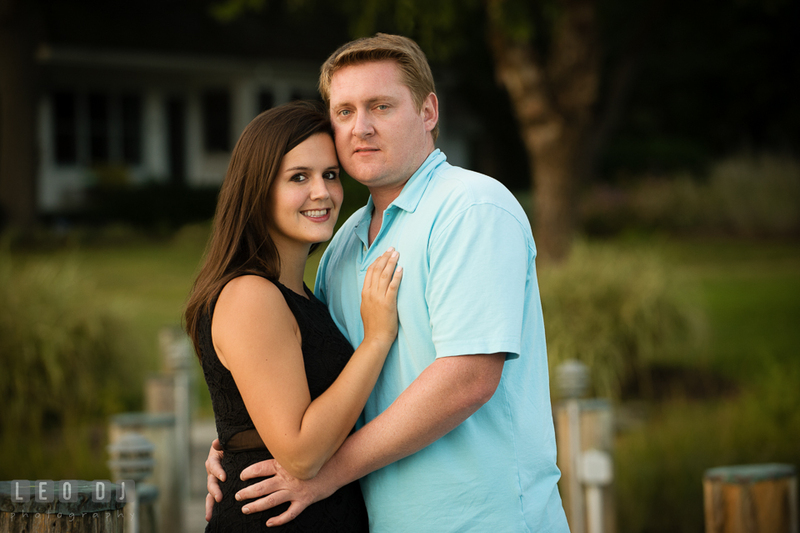 For their engagement photo session, Megan and Phil decided upon a private estate with its beautiful and tranquil scenery. This beautiful private estate has everything they needed with the perfect backdrop for a pre-wedding photography session, including a flower garden, woods, and even sunset by the water. Congratulations on your engagement, Megan and Phil! 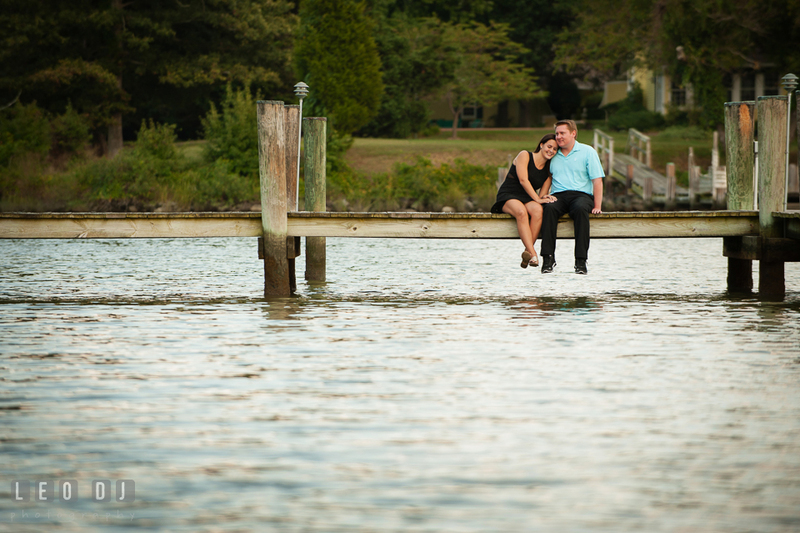 Posted October 21, 2014	to engagement session , pre-wedding	by: Leo Dj.